At Vehicle Mats UK we like to keep things simple, ordering Land Rover Freelander Car Mats has never been easier. Complete step 1 and leave the rest to us. 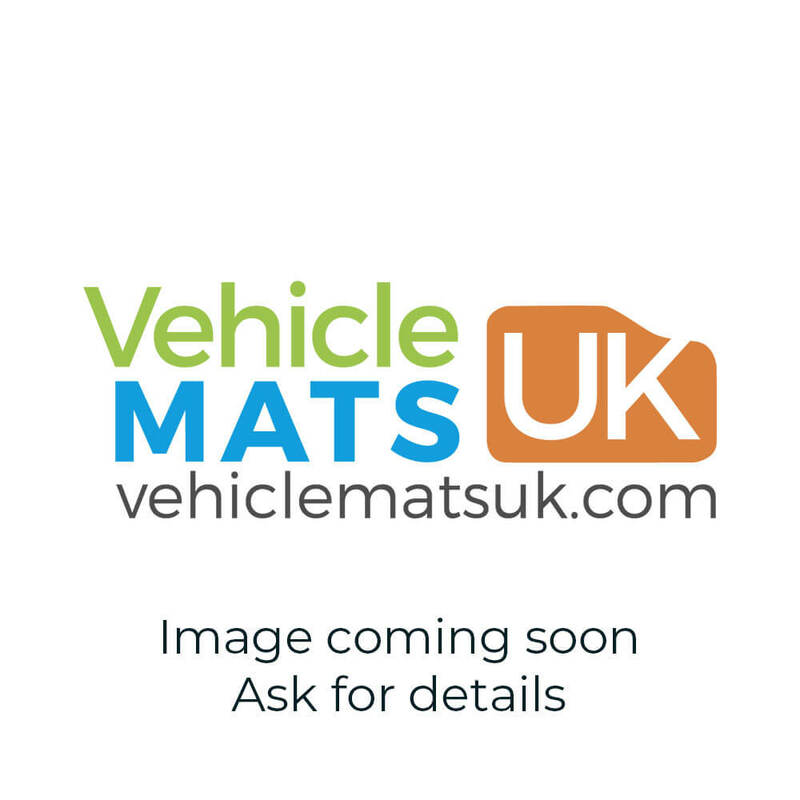 Find the Land Rover Freelander Car Mats you are looking for from our website, select the options you want and complete your purchase through our secure checkout. Your order is received in real-time and your custom Land Rover Freelander Car Mats are manufactured to order using the best materials and the latest CNC machinery. Once manufactured your Land Rover Freelander Car Mats are fitted with the appropriate clips and checked to meet our high quality standards before being dispatched by Royal Mail (allow 3-7 working days for dispatch). Trying to keep the inside of a car looking clean and smart can be a tough job. Luckily, the UK's best Land Rover Freelander Car Mats manufacturer and retailer is on hand with our range of Land Rover Freelander Car Mats to keep your car looking pristine and clean. Rubber Land Rover Freelander Car Mats offer the best protection, but our range of carpet Land Rover Freelander Car Mats will also do the trick. Don't forget both our carpet and rubber Land Rover Freelander Car Mats can be customised to suit your own style from a range of coloured trims.